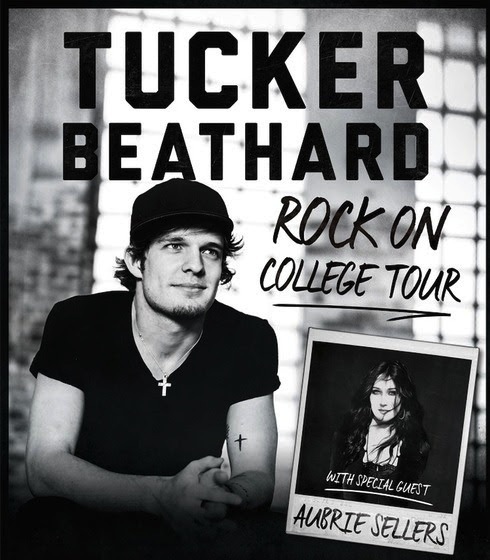 Tucker Beathard will headline clubs during the Rock On College Tour this fall, starting in Champaign, Illinois on Oct. 13. Aubrie Sellers will be a special guest on the tour, which will visit cities of Big Ten college teams. Tucker’s debut single for Big Machine Label Group, “Rock On,” is No. 1 on this week’s MusicRow CountryBreakout Chart.